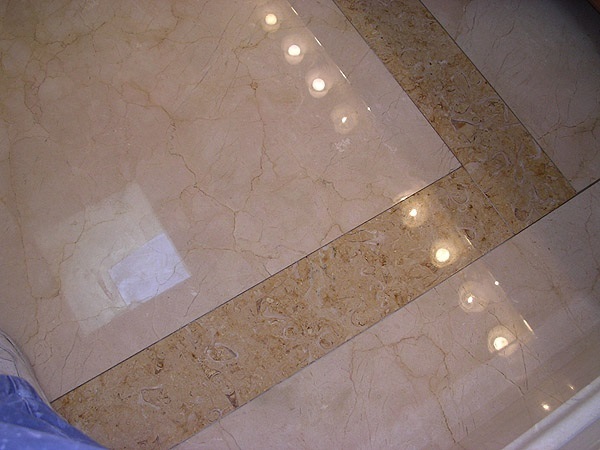 We bring life back to your marble surfaces! 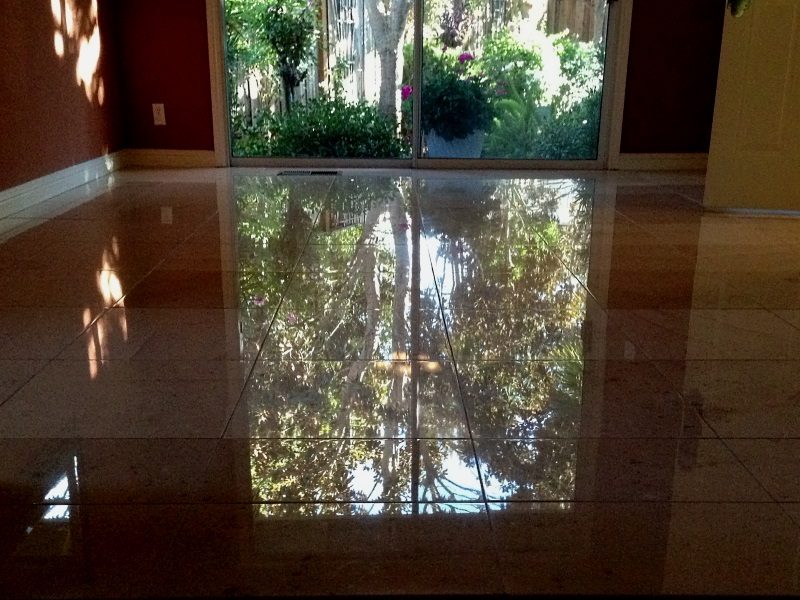 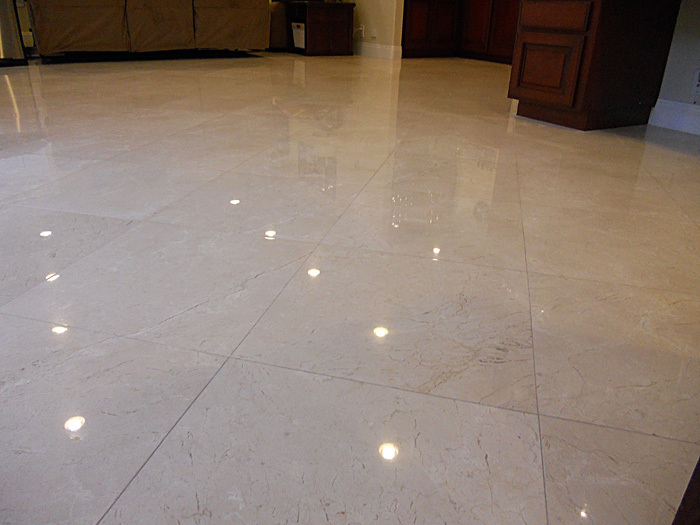 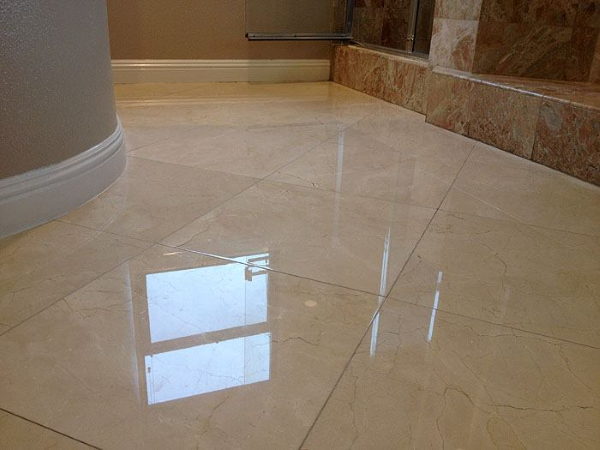 Love Your Floors, a Diamond Certified company, performs marble polishing in San Jose and nearby areas. 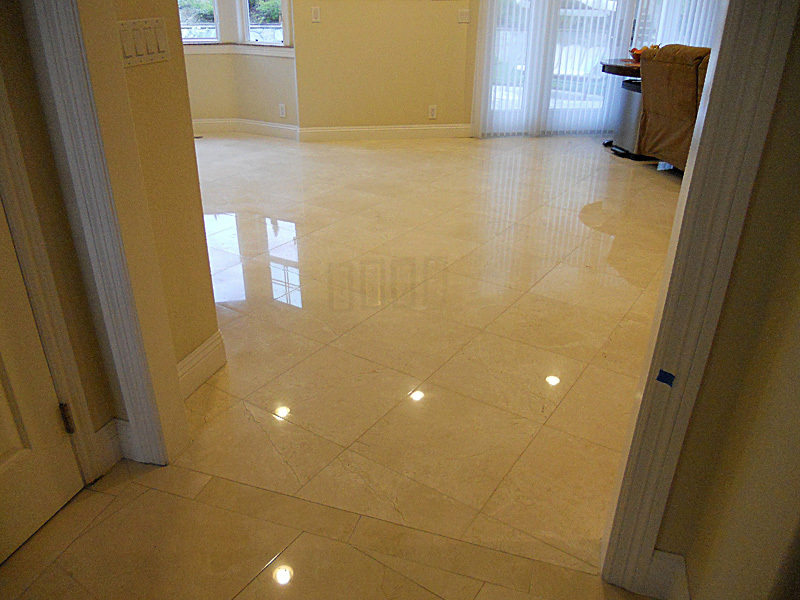 A California licensed contractor for residential and commercial properties. 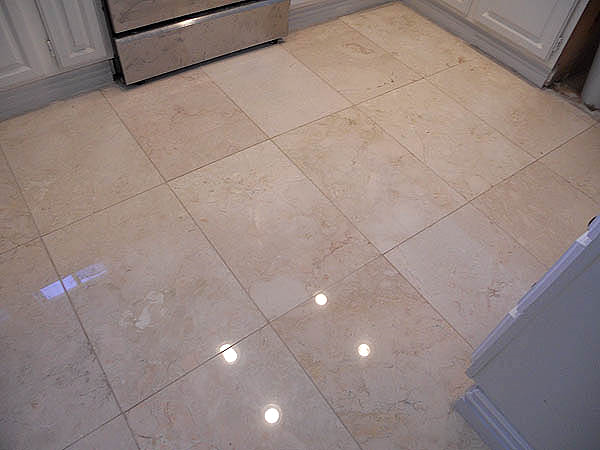 If your marble floors, countertops, shower stalls are etched, scratched and have lost their luster, most likely you need stone restoration services. 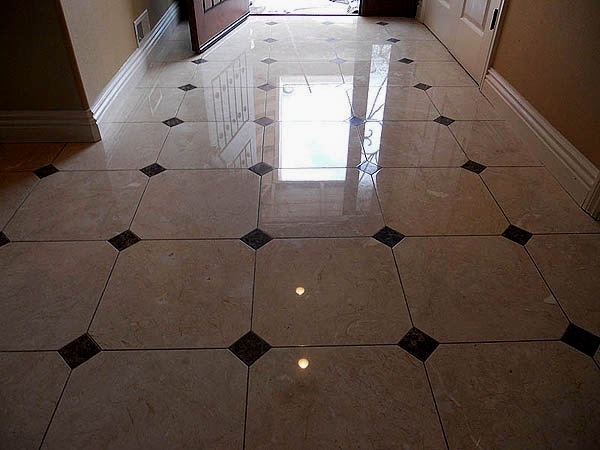 You may also have noticed dirty grout lines that need a deep cleaning or soap scum or mineral deposits on your shower stall. 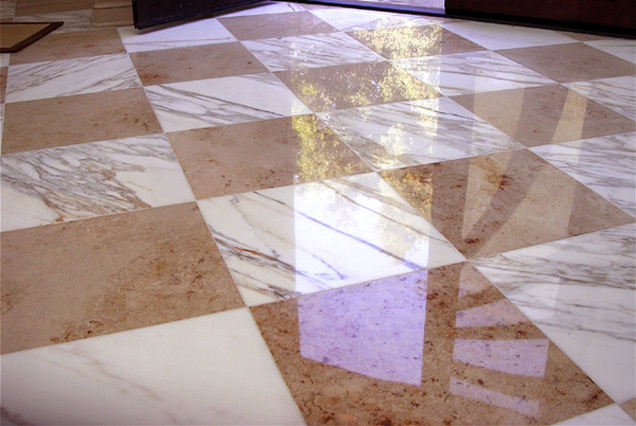 With our marble polishing and cleaning services, we can address those too. 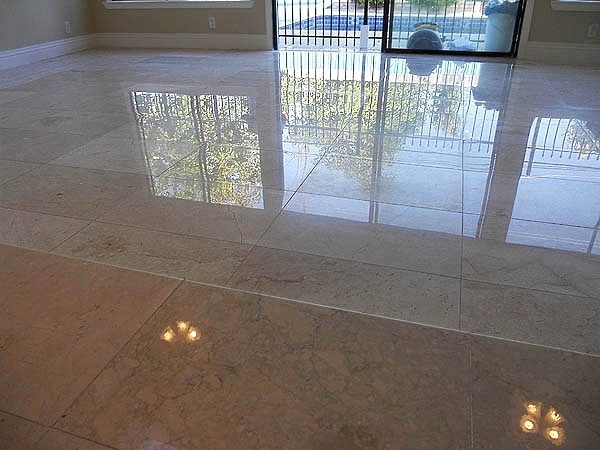 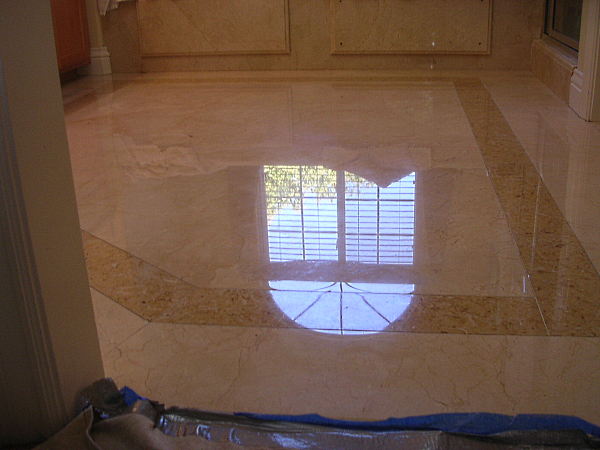 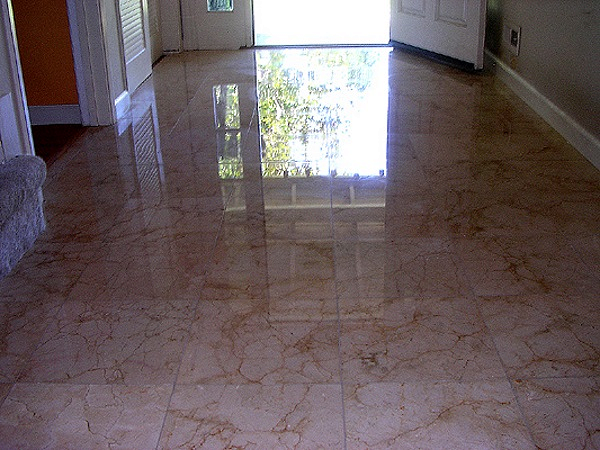 Our marble polishing services include honing and polishing of marble floors, countertops and showers. 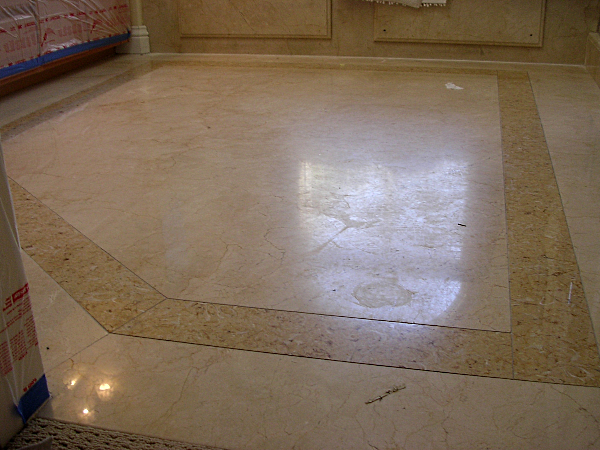 We use tried and true techniques to get your marble to how it once was. 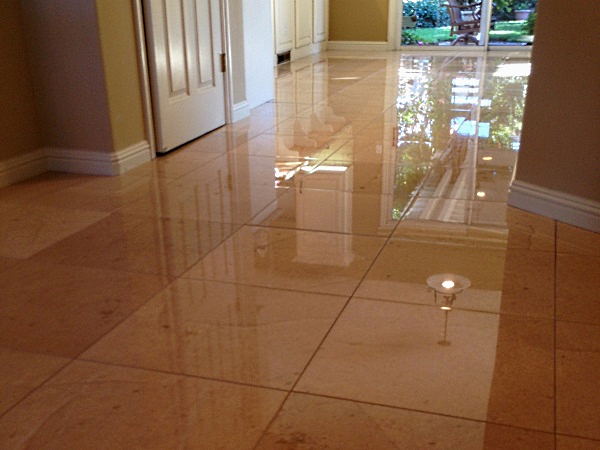 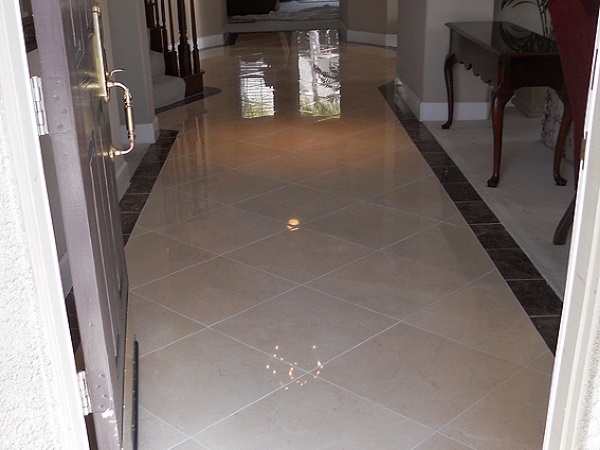 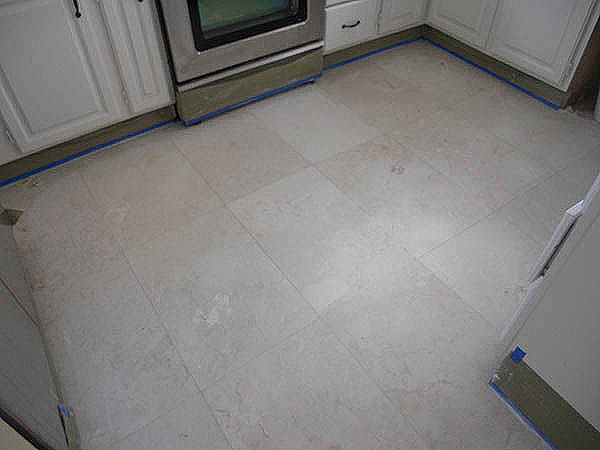 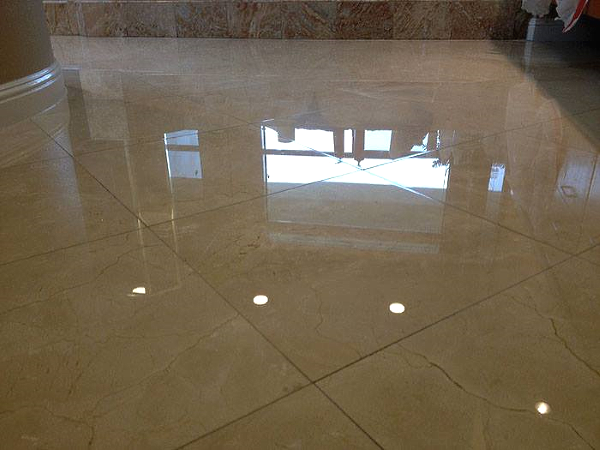 Other stones that we restore and clean are travertine, limestone, slate, flagstone, granite and others.